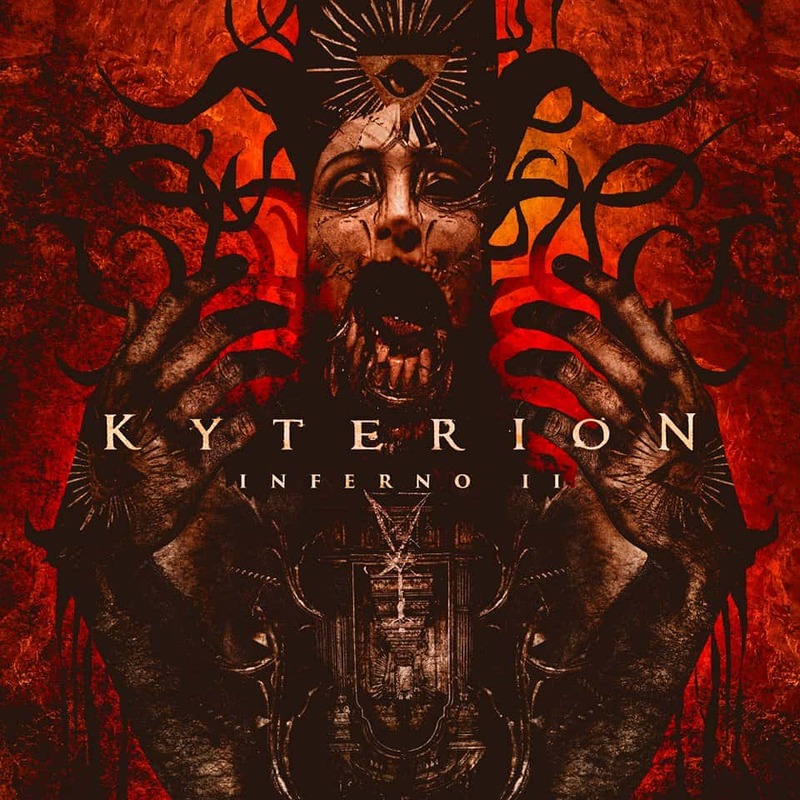 Italian Black Metal sensation Kyterion reveal cover artwork and tracklist of their upcoming full-length album ‘Inferno II’. 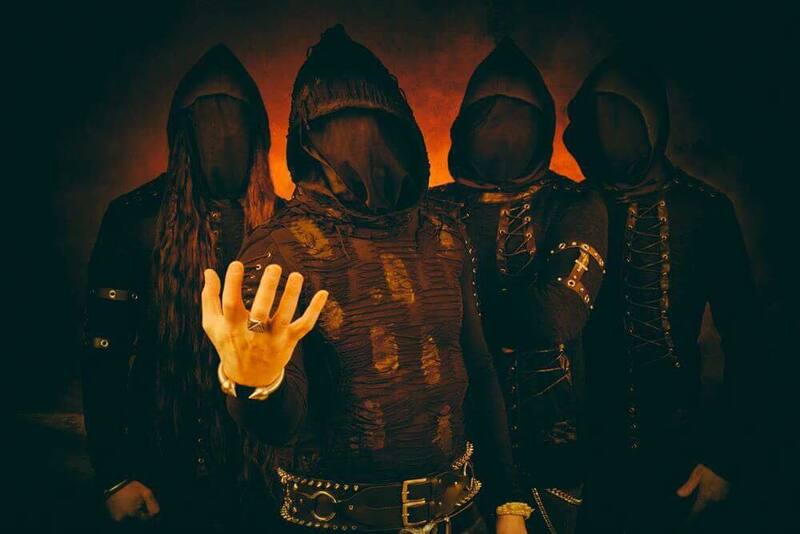 Featuring vocals in XIIIth century’s Italian Vernacular language, the concept album is focused on the first canticle of the eternal poem ‘The Divine Comedy’ by Dante Alighieri. The much-anticipated follower to “Inferno I” will be released in spring 2018 via Subsound Records, and was recorded at Medoosa Studio in Bologna, while mixing and mastering were handled by Giuseppe Orlando at OuterSound Studios (Stormlord, Necrodeath, Novembre) in Rome. Cover Artwork Design by Gustavo Sazes.